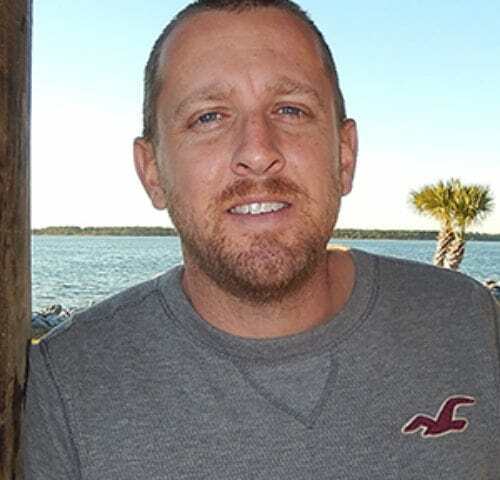 Panama City Beach real estate agent Chris Hunyady has been living in the Panama City area on and off since 1987 due to his father being in the military. He is a graduate of a local high school and holds a technical degree. Driven to succeed, Chris purchased his first home in Panama City before the age of 25. Whenever possible, he takes advantage of many of the outdoor activities that the Florida Panhandle has to offer and enjoys sharing his experiences with family, friends and clients. Honesty and integrity are his #1 priority in all business dealings and personal inter-actions. His goal is to listen to his clients and to provide attentive, courteous, service in order to find them the home, condo, or property they desire.